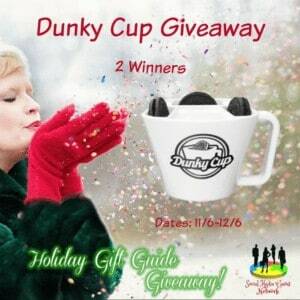 Dunky Cup is a fun, new way to enjoy one of America’s favorite pastimes – Cookies & Milk. The super durable cup includes three pockets for cookies such as Oreos ® and a separate holder for milk, meaning no more plates to wash! 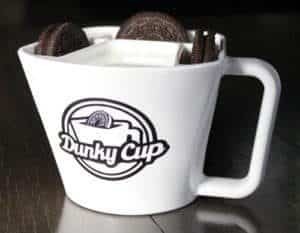 It even allows you to sip milk between cookie bites by use of a clever pocket and spout design. What better way to enjoy your favorite tasty-sweet snack? 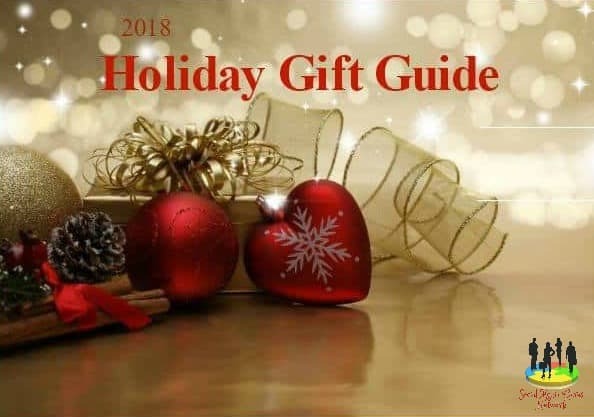 Kids and adults love it, making it the perfect gift for the cookie or dessert connoisseur in your family.